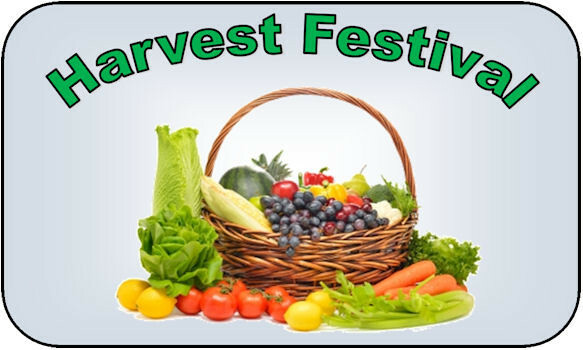 Harvest Festival Service and Holy Communion: Sunday, 7th October 2018 at 10.30 a.m.
Sunday, 7th October 2018 at 10.30 a.m.
A wonderful Harvest Festival Service was led by the Revd Brian Davis in Bordeaux on Sunday morning, October 2nd. 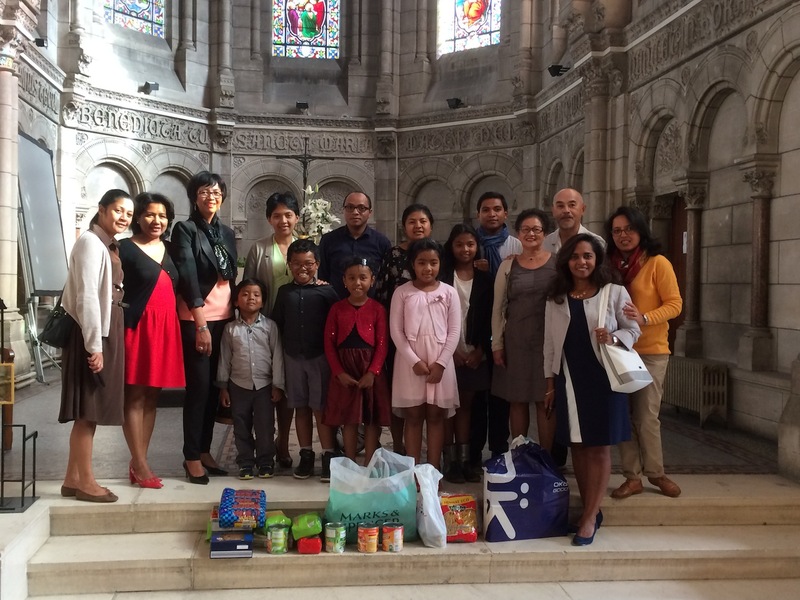 Like every year, gifts were collected and given to the Foyer Fraternel Gouffrand. The choir participated actively in the service under the direction of Richard Hunt. Brian had chosen John 15:1-17 for the Gospel reading. 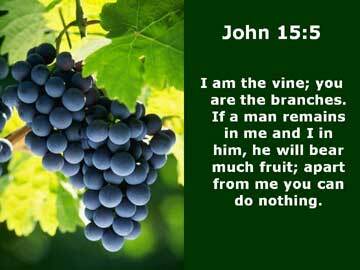 He invited us to always be linked with the root who is the source of gentleness, self-control etc. and to imagine an individual, a family, a society, a world where this is applied. The service was followed by a bring and share lunch, uniting the morning and the afternoon congregations. 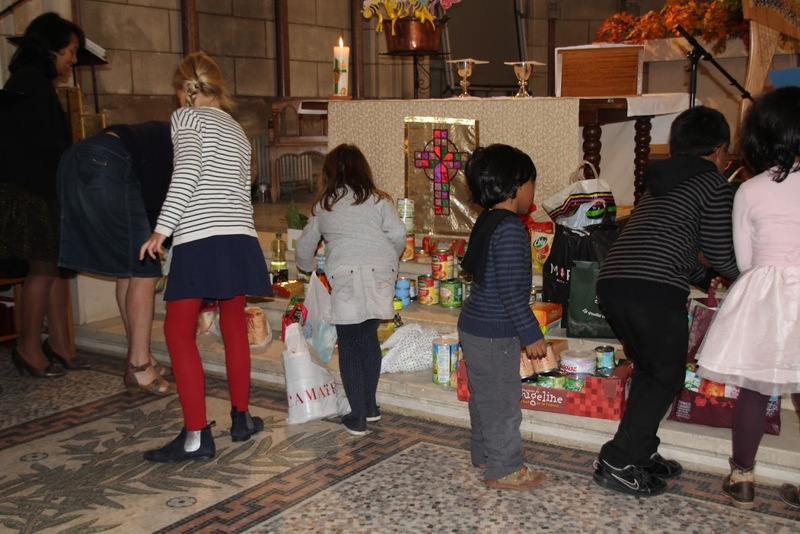 In the afternoon, Stephen Razafindratsima led a French-Madagascan Harvest Service of the Word with gifts also for the Foyer Fraternel Gouffrand and with the participation of the children in the readings. A truly memorable day for everyone. If you can, please bring offerings of canned/dried food, hot chocolat and coffee, which will be given to the Foyer Fraternel Gouffrand for their food bank. The children will be processing with the harvest gifts at the beginning of the service so we ask that you try to arrive a little early. 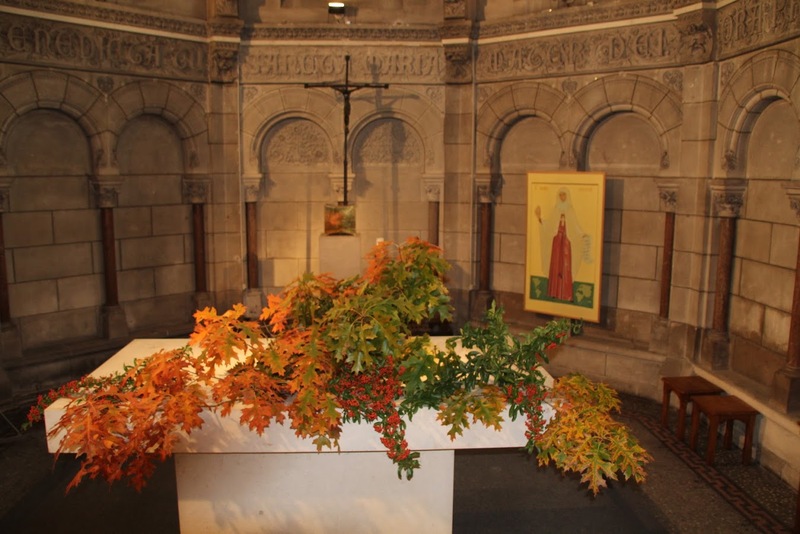 Anyone who would like to decorate the church should come with fresh fruit, vegetables, and foliage even earlier, e.g. 9.45 a.m.! 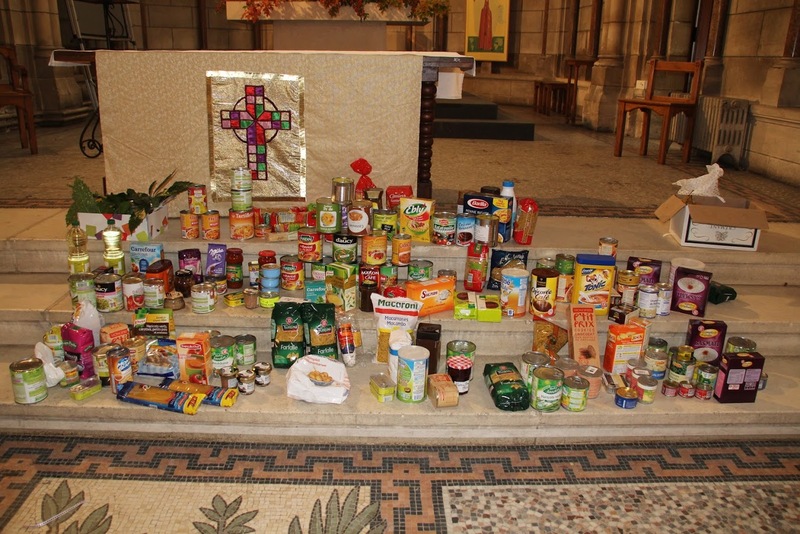 The fruit, vegetables, jam and perishable items will be given to the Sisters at the Assomption.